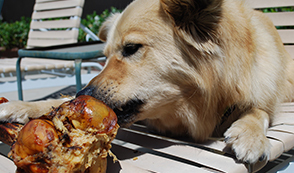 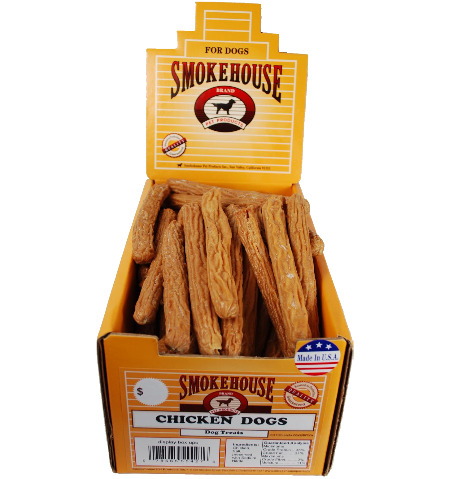 The main ingredient in these tasty treats is chicken - what could make your dog happier! 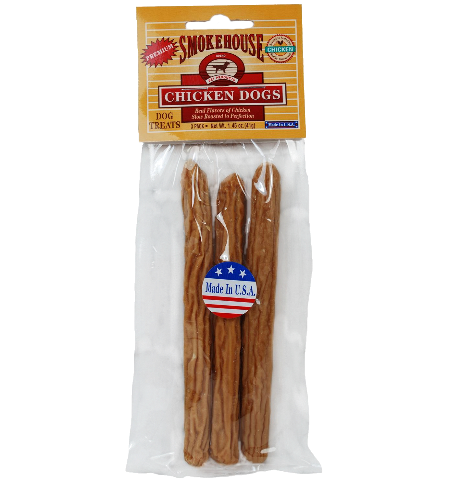 Chicken Dogs are made here in the U.S.A. using only domestically sourced raw materials. 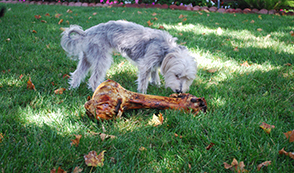 They are great for all size dogs and can be easily broken into smaller pieces. 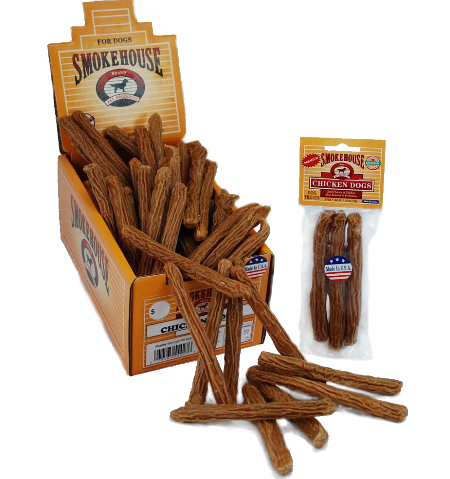 Why not give your dog a "hot dog" of his own!